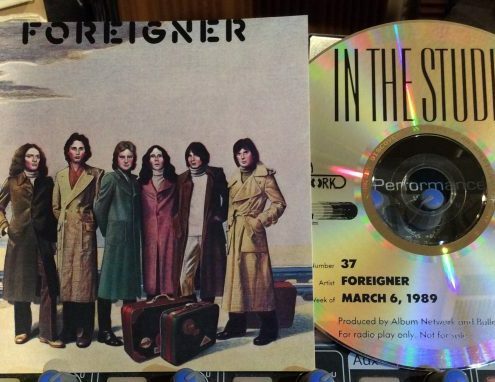 Debut release Foreigner containing such big hits as “Feels Like the First Time” and “Cold As Ice” became the fastest-selling debut album in Atlantic Records' long storied history. 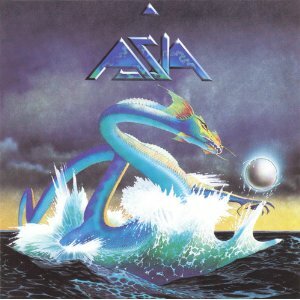 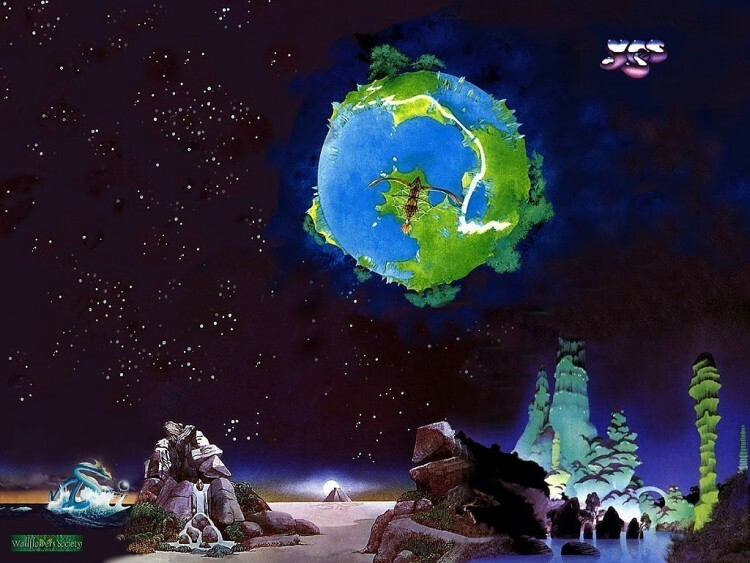 Asia debut #1 album of 1982, with Carl Palmer,Geoff Downes, the late John Wetton. 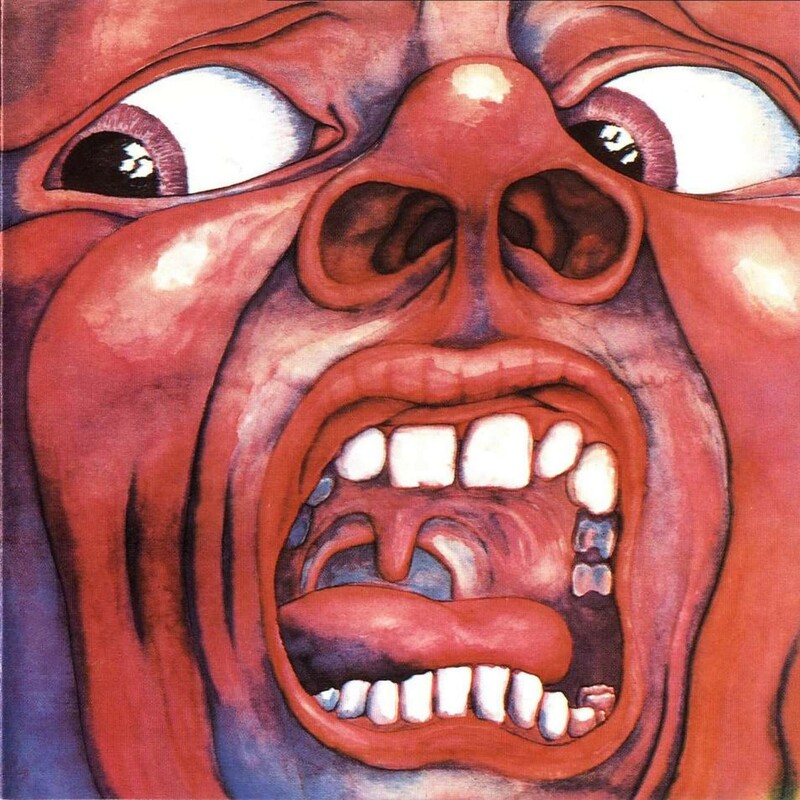 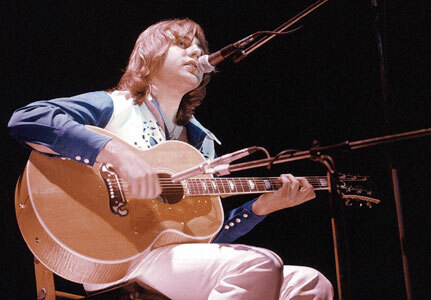 Greg Lake died at 69 from cancer. 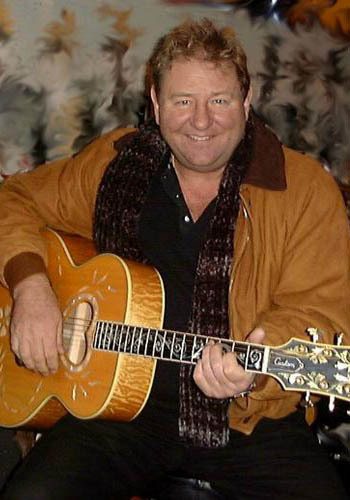 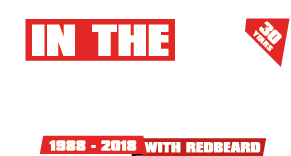 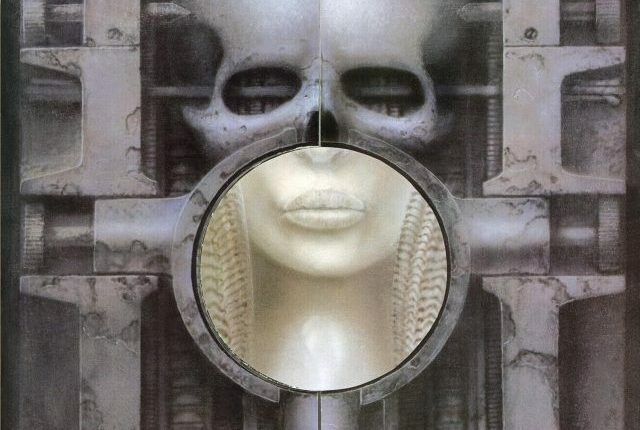 Greg Lake brought his choirboy voice In the Studio of my Q102 Dallas/ Ft Worth radio show one afternoon in 1992, sat a curvy blonde on his knee ( a guitar ), and sang several songs including the gorgeous "From the Beginning".